Teaching Blog Round Up: Elf Happenings and a FREEBIE! 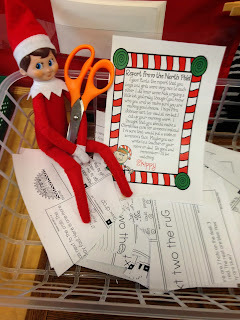 Elf Happenings and a FREEBIE! Hi everyone! It's Jennie from JD's Rockin' Readers. 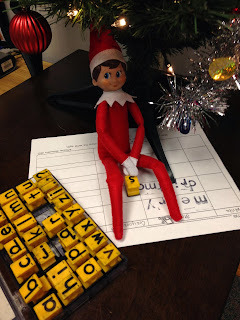 We had an Elf delivered straight from the North Pole just over a week ago. 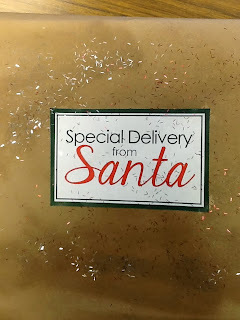 I got the idea of putting the package in the freezer from Maria over at Kinder-Craze! 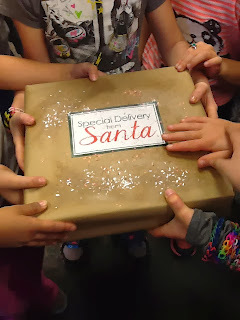 Our secretary announced that we had a package that was delivered so I sent two kids down to get the package. 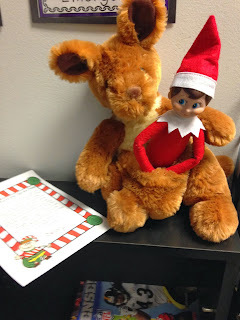 We had written letters to Santa and I even requested an Elf so they just knew that was what it had to be. 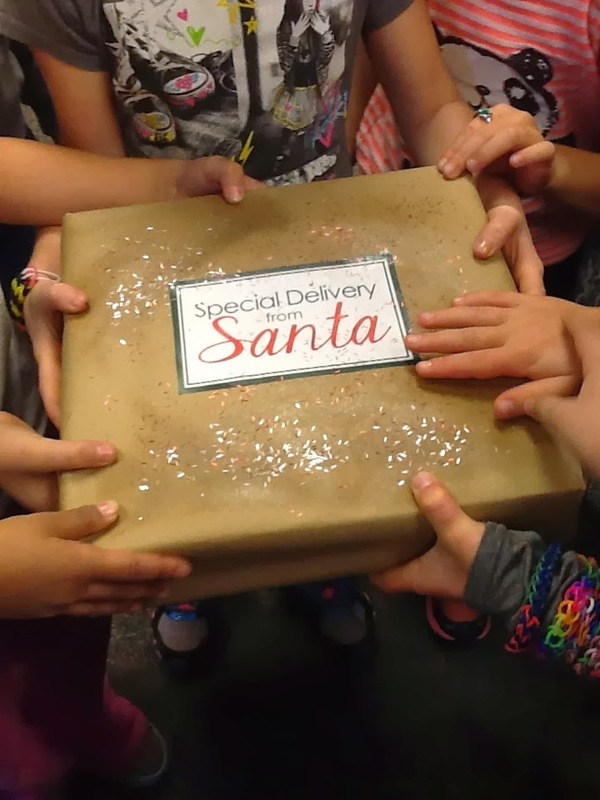 In all of their excitement, they thought the package had something moving inside it (which totally freaked out one of my students-in fact- she left the room and went to the bathroom and I didn't even know… but, she was ok. I was a little worried for a minute. Let's explain that one to a parent). We felt how cold the package was and opened it up to only find a letter… our Elf was already in our classroom watching over us. The excitement continued all morning… I was starting to wonder what I got myself into. Ultimately, this little elf is supposed help with behavior but so far it was pure chaos excitement. Then it was lunchtime and recess time and other students were invading my classroom when I wasn't in there. And you will never guess what happened! Yes, it is true- a child from another class TOUCHED the precious elf. The world was now coming to an end! She didn't know she wasn't supposed to touch the elf but the others sure did. Now we almost have tears- I was told remedies. 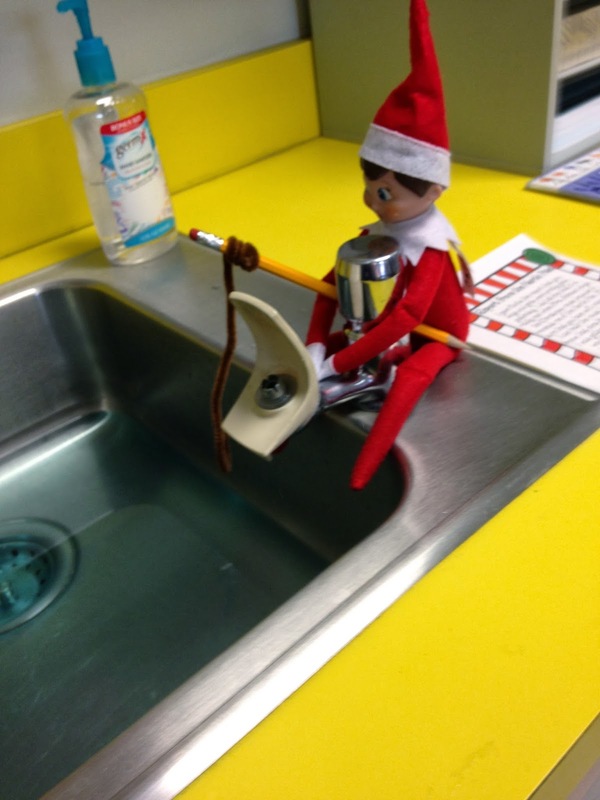 Did you know you can sprinkle cinnamon around the elf so that it gets its magical powers back if it has been touched? It's true- a 7 year-old told me so. 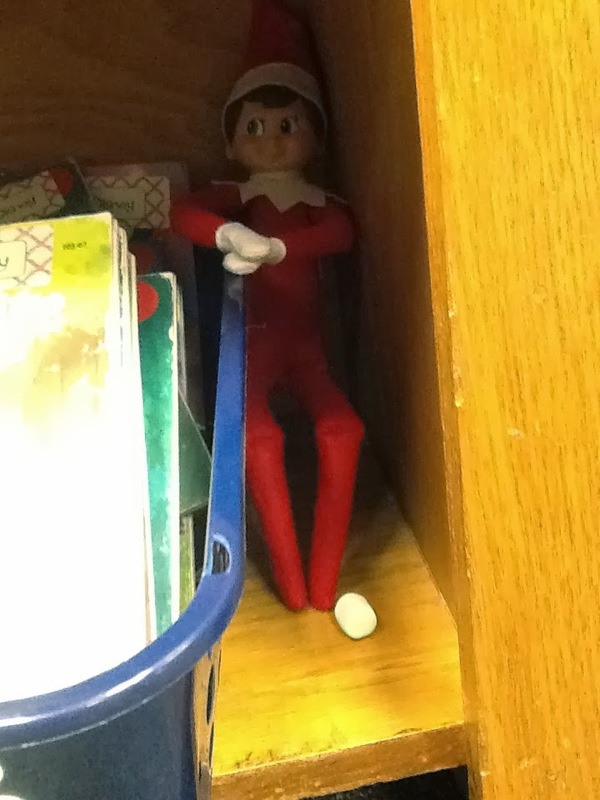 So now- we have a non-magical elf on my shelf. 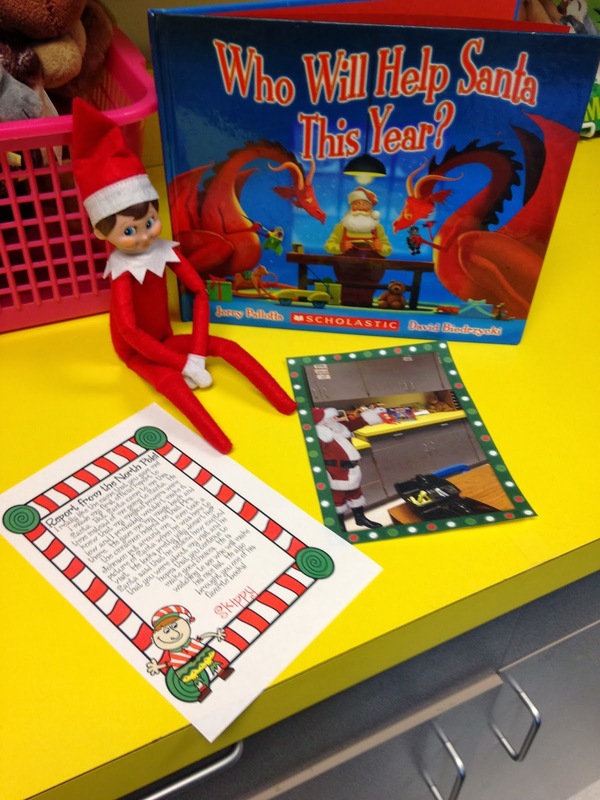 I had three students write new letters to Santa during writing workshop asking for a new elf or to give our elf back his powers. After letting them know that everything would be okay- we calmed down (a little). I was seriously wondering what I had gotten myself into… that was Friday. 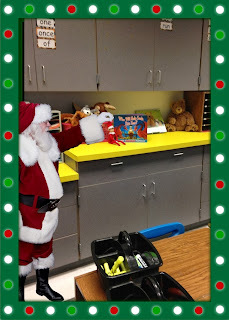 Monday… thank goodness Santa came to our classroom because our elf didn't have enough magical powers to get all the way to the North Pole. He even left a picture. (yes- he is a little short…) I made this picture using a website I Caught Santa I learned about it from Andrea over at Reading Toward the Stars. 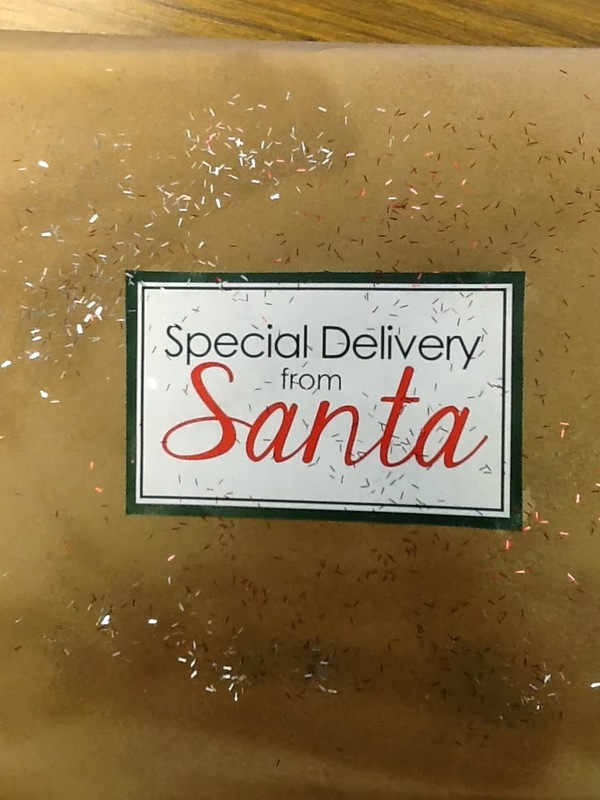 You can use any picture and add Santa Claus to it. I also have a freebie for you today. We have been working on graphing. 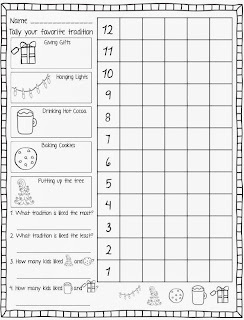 We did a graphing activity the other day with Christmas Traditions. 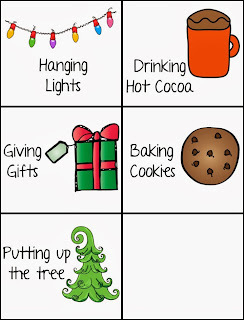 They had to vote for their favorite Christmas Tradition (activity). 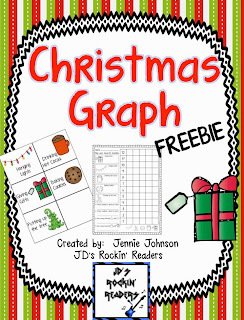 Click on the picture to get your freebie! I wish everyone a very Merry Christmas or Happy Holiday! Sweet Tips for Making Life Easier!